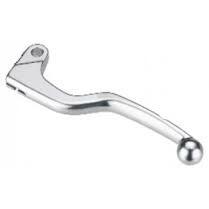 We stock various aftermarket O.E.M brake levers for most motorcycles. Call for a quote for you motorcycle. 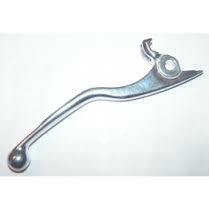 We stock various aftermarket O.E.M clutch levers for most motorcycles. Call for a quote for you motorcycle.